Here are the tools and light modifiers that I use to shape, soften, bend, fold and otherwise transmogrify the light that comes out of my Speedlights. 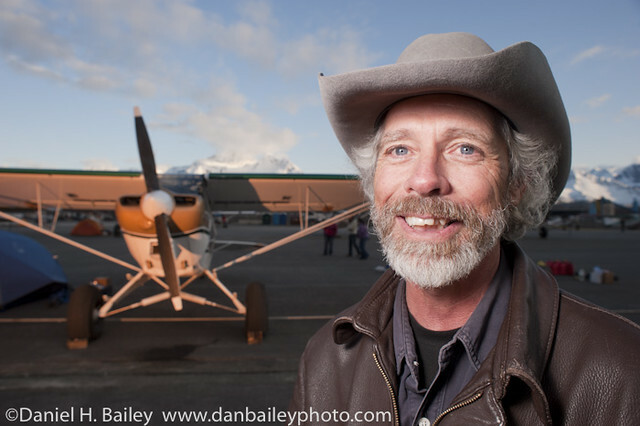 See how I use these tools in my 83 page off-camera flash eBook, Going Fast With Light. 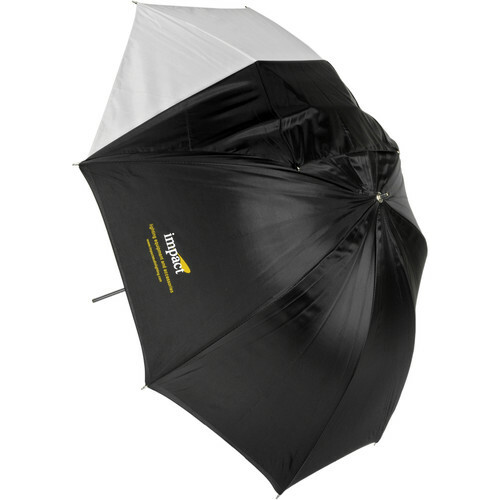 Umbrellas are the cheapest and easiest way to get great light. 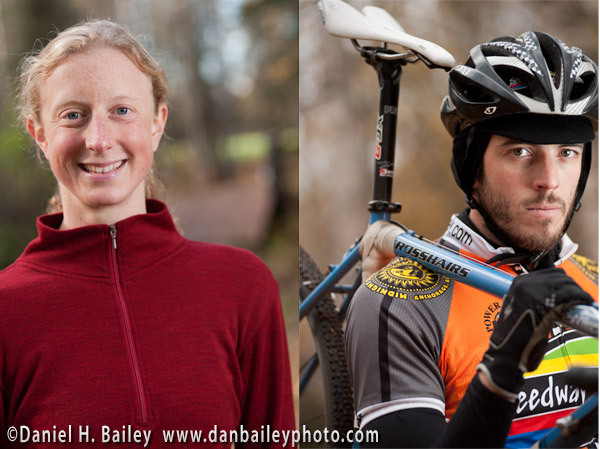 If you pop a flash through an umbrella at your subject, you’re almost guaranteed to get good results. In fact, they’re almost foolproof, except for the part about making them not blow away in the wind when you’re shooting outside. I use convertible umbrellas, which allow me to either to bounce the light or to use them as shoot-through diffusers. If you use umbrellas, you’ll need a swivel bracket like the Manfrotto 026, which will allow you to fix the umbrella to a stand or tripod. The Photoflex Octodome NXT is my favorite piece of lighting gear of late. It’s a small portable softbox that likes to pretend that it’s a bigger softbox. It’s only 18″ across, but it’s eight-sided shape and interior baffle make it throw very pleasing light with nice falloff qualities. 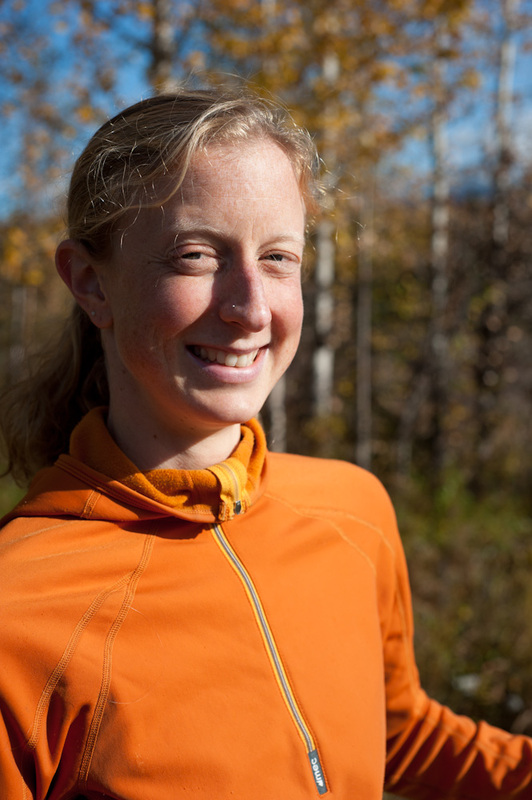 It also produces really appealing catchlight in your subject’s eyes. The Octodome NXT is big enough to use on a light stand, small enough to hold in your off- hand while you’re shooting, and compact enough that it will fit into many camera bags and backpacks. Like most Photoflex gear, it’s made really well, with durable fabric that will certainly stand up to a moderate amount of abuse. If you’re looking to get one all-around softbox, definitely consider the Octodome NXT, or else the 15″ Lastolite EzyBox, which is a square softbox of similar size, design and usability. Lastolite also has a 24″ Ezy Box, which throws even softer light, but packs slightly larger. 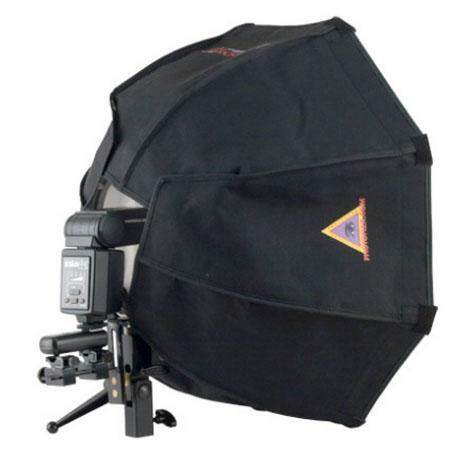 For photographers on a budget, check out the RPS 4030 Softbox. It’s basically the same design as the Lastolites, but considerably less expensive. (Your tradeoff is weight.) I have one of these and have used it on a number of assignments. Light quality is definitely good enough for pro work. I’m a huge fan of Lumiquest gear, because it’s extremely lightweight and very packable. It’s gear that’s taylor made for Going Fast With Light. The 8″ x 9″ diffuser on the Softbox III is 20 times the size of a typical flash head, so it does a great job softening direct strobe light, and it folds flat, so it will fit into or strap onto just about any camera bag. 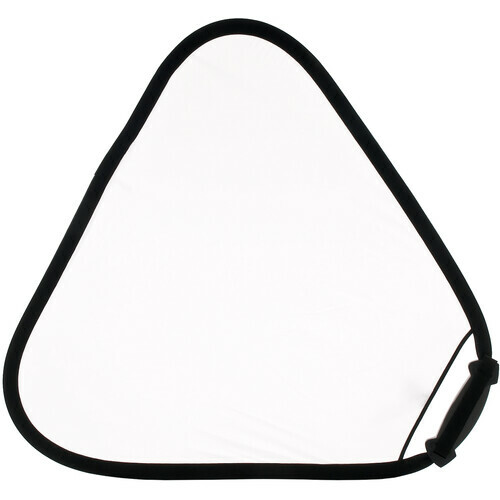 The Softbox LTP is the same design, just bigger. (40 times the size of a flash head.) It’s essentially the same size as a 15″ MacBook Pro, which means that it will fit right in your laptop bag. Hence the name, LTP. I use the Softbox III all the time, in fact it always lives in my main camera bag. I rarely go anywhere without it. Basically, if I’m taking along a flash, then I take the SB III. It works wonderfully when shooting portraits, and I’ll often just hold a SB III flash in my off-hand (connected to a sync cord), which ensures me much better light than if I just had the bare strobe. Sometimes I’ll even use it as a second light, placing it slightly behind the subject. 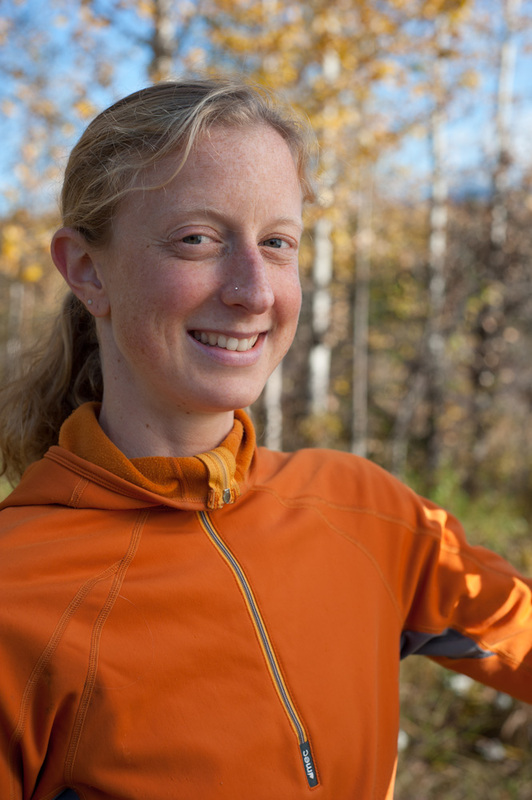 This gives a nice big rim light, which is great for portraits. I use the 30″ Lastolite TriGrip Diffuser. It does a great job softening the light and it’s got a handle so that you (or your model) can easily hold or clamp it in place while you’re shooting. Depending on the effect I’m going for and the light that I’m dealing with, I’ll use it to soften the light from one or two flashes. I also use it to soften the harsh, direct ambient light on a sunny day. Using it this way, you may not even need a flash to get nice light outside! When I really need to go big with the diffusion, like when I’m shooting groups or larger scenes, I have a 39″ x 72″ Photoflex Litepanel. I don’t use it very often and I certainly don’t carry it with me for general photography, but if I need it or if I’m shooting an assignment, it’s a very handy tool. You can either buy the Lite Panel Kit, or you can by the Lite Panel PVC frame, the fabric diffuser sheet and the Litepanel crossbar together, which saves you money. In use, I fasten the Litepanel to a light stand by using a Swivel adaptor, a Manfrotto Super Clamp and a Manfrotto 244N Variable Friction Magic Arm. The opposite of a diffuser, reflectors bounce light into shaded areas of your subject in order to reduce contrast or add warmth, if you’re using a gold tinted reflector. 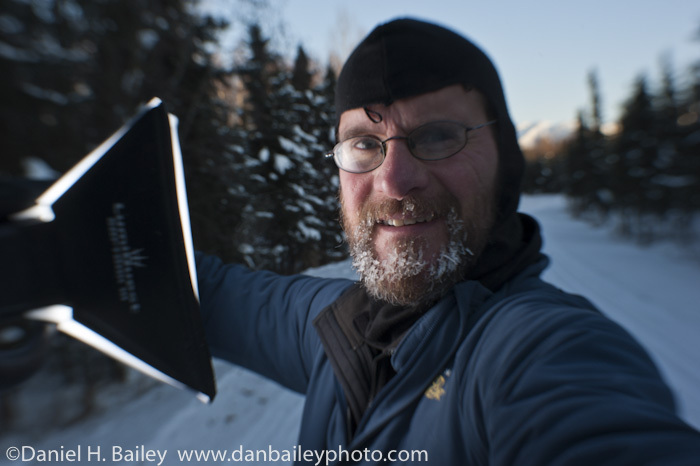 I use the Lastolite TriGrip Reflector, as well as 12″ and 30″ reflectors by Photoflex.